Some of the users didn’t receive the Window 10 upgrade alert (GWX) on their taskbar. 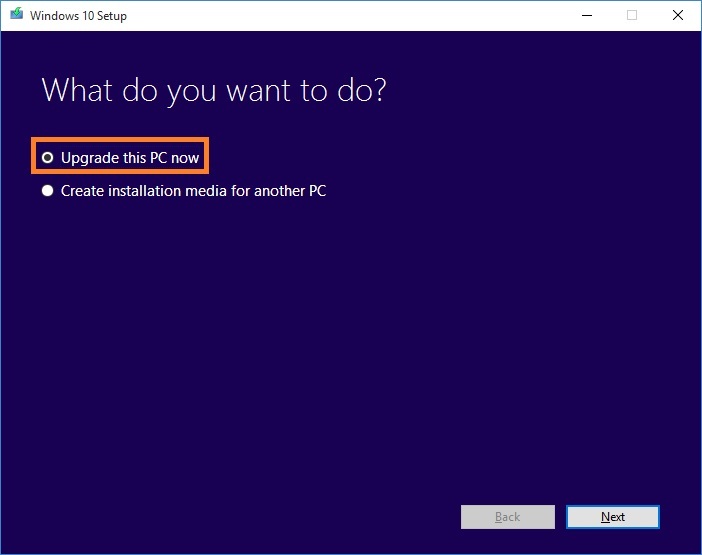 Therefore not able to upgrade to Windows 10. 2) Click on Download Tool Now (64-bit version) – for 64bit windows. You can check it by going to Control Panel, System. There will show you your Windows edition and System Type. 6) After Windows upgrade, remember to save a copy of your computer info (which includes Windows Product key) using Belarc Advisor (http://www.belarc.com/free_download.html).